It is no wonder that many engaged couples (including countless Hollywood celebrities and international royalty) fall in love with LOS CABOS. 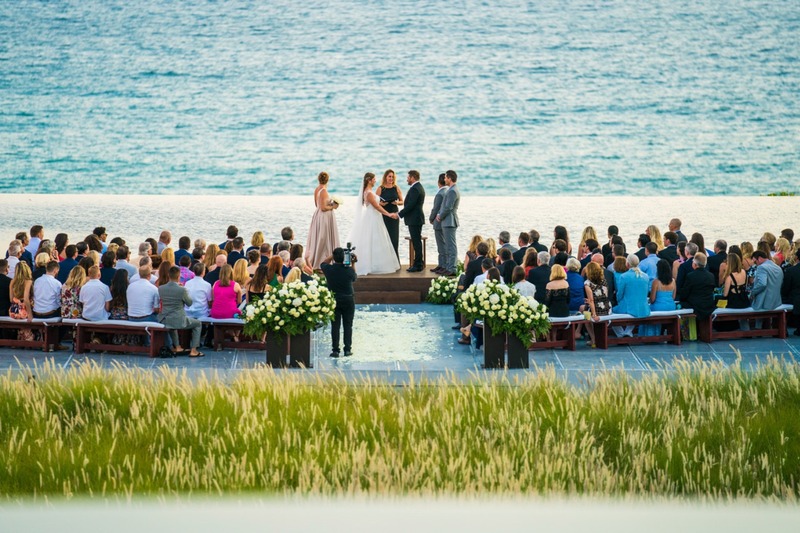 With its stunning beaches, luxury resorts, and sensational weather, Los Cabos, Mexico, is an ideal location for a destination wedding. And, with Los Cabos’ wide range of activities such as world-class golfing, deep sea fishing, sailing, surfing, whale watching, horseback riding, gourmet dining, art galleries, nightclubs, rejuvenating spas, and more, all of your wedding guests will have plenty to see and do during their stay. 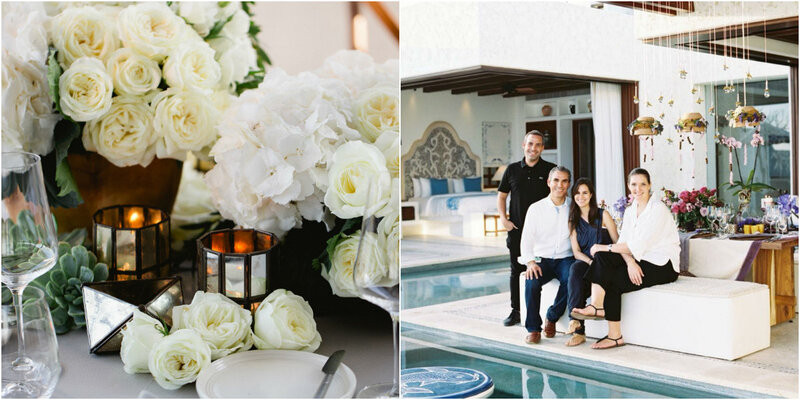 Visiting LOS CABOS on a whirlwind wedding planning trip? We would love to introduce ourselves! If only to share with you our personal recommendations of what to see and do in Los Cabos; where to eat, what to try, what to experience. It would be our pleasure to share our favorite local spots with you. 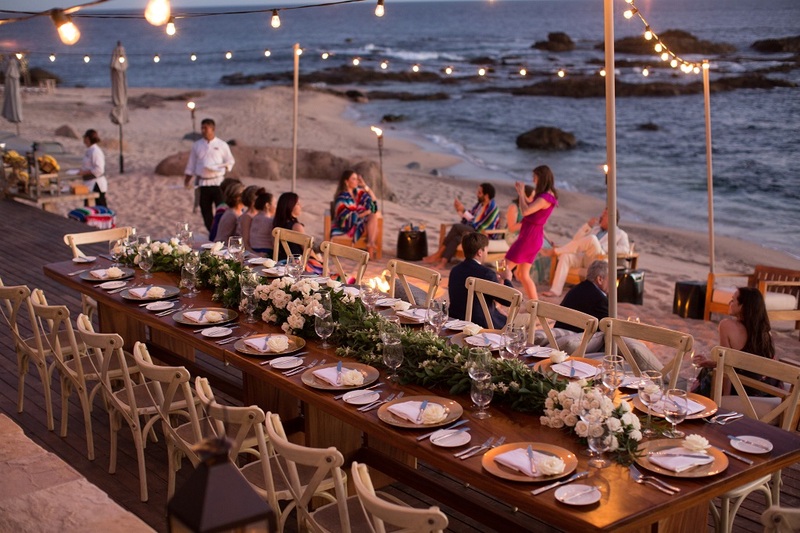 And, if while you’re here in Cabo San Lucas, you’d like to know more about our event design and wedding planning services, give us a call or send us an email. 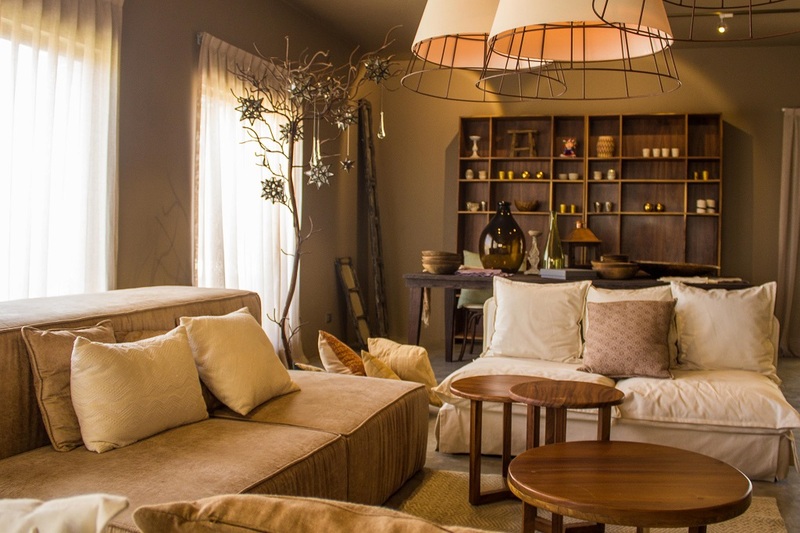 #TeamElenaDamy would be more than happy to meet you at our showroom!